Hwy 227 to Union City, Follow Hwy 32 into Union City Turn Left on Howard St. If you have always wanted own your own restaurant, then this is the opportunity that you've been dreaming about. This building was completely updated and remodeled in Nov 2011 and features top of the line equipment. Everything is in place for you to walk in and open the doors and start serving food. 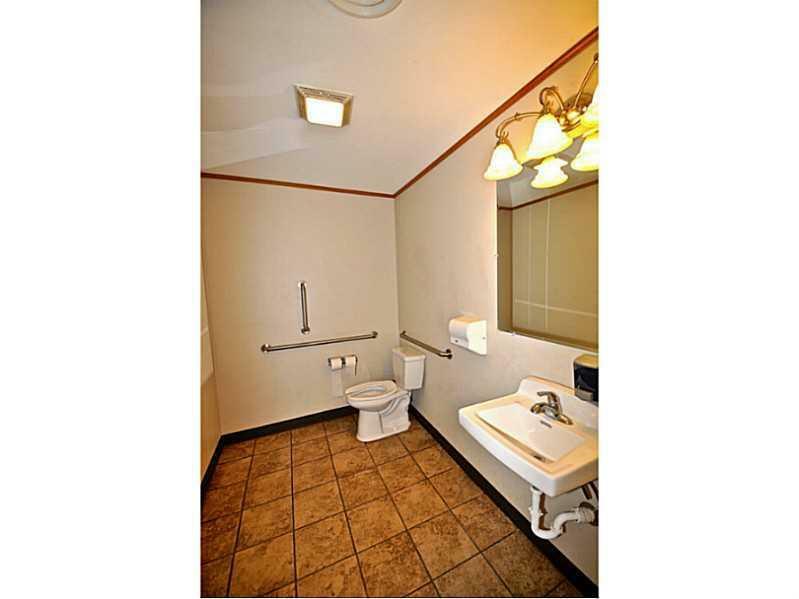 There is seating for 74+ customers, 2 huge handicap accessible restrooms, a beautiful 19' oak bar with granite countertop, and a nice waiting area. The kitchen is laid out to be able to handle a busy dining rush! Give me a call and lets make your dreams a reality!